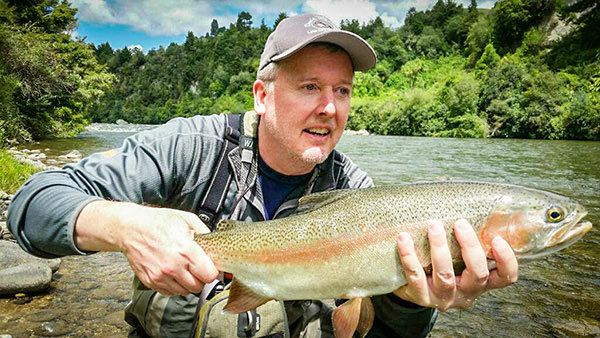 Ken Moran stayed on the banks of the Tongariro river while here in New Zealand at the wonderful Creel Lodge in Turangi. 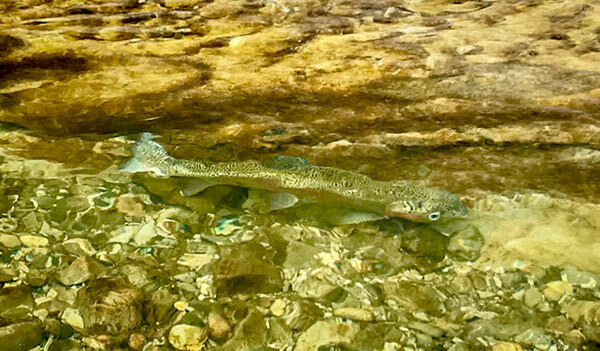 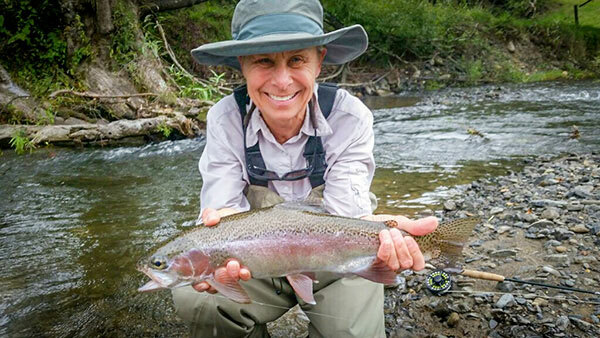 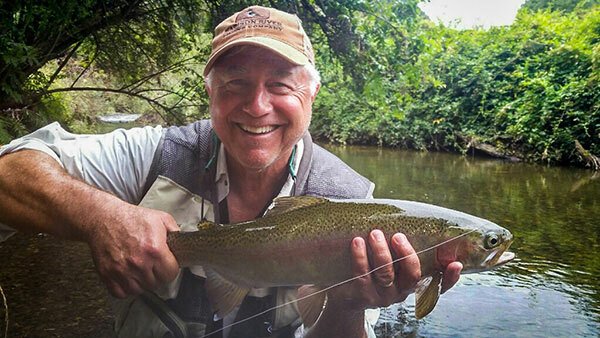 Ken landed this male rainbow trout fly fishing with dry fly. 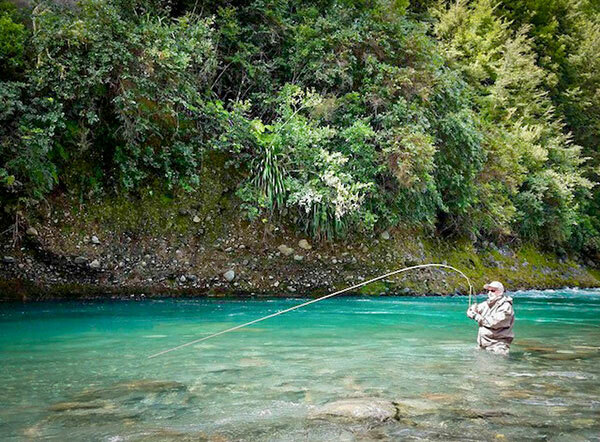 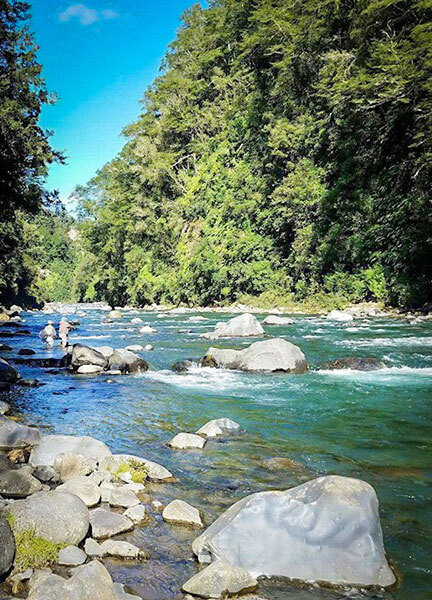 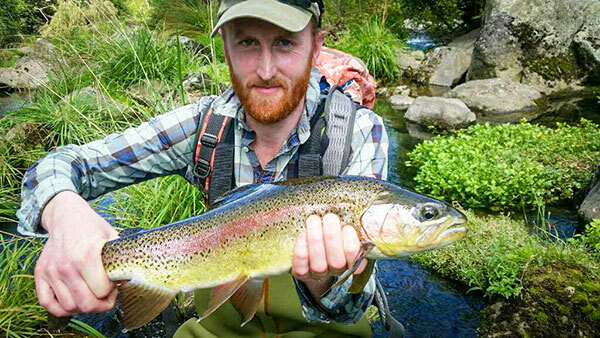 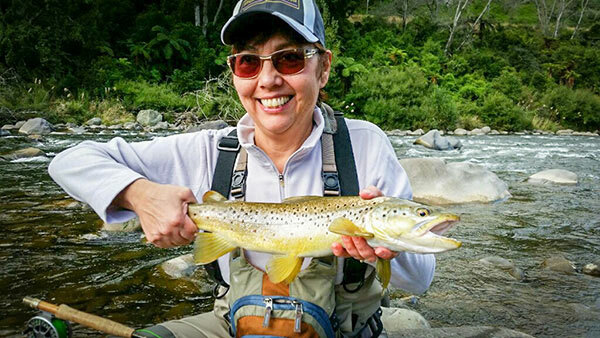 Trout fishing New Zealand - Fly Fishing Turangi. 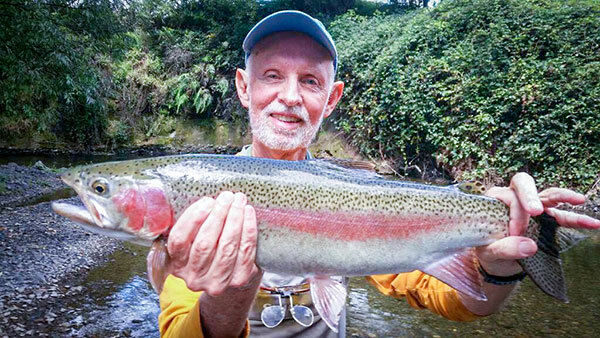 Dan and Gwen from Alaska stayed at Tongariro Lodge in Turangi while trout fishing the Tongariro river and others.